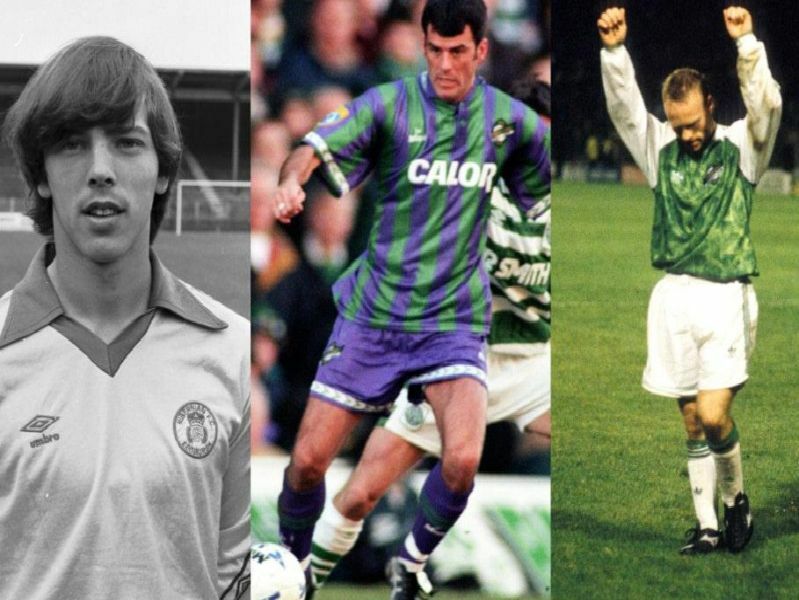 Find out just how much your old Hibs top is worth. Dig through the attic and wardrobe for any forgotten Hibs strips that you may have stashed away - they could be worth a healthy sum. Sold for: 202.05. A bidding war saw this early eighties effort from Umbro sell for over 200 earlier this month. Sold for: 209 + 129.95. This turn of the decade effort is highly sought after, with two listings of the kit selling for well over 100 in recent weeks. Sold for: 99.99. Worn by David Farrell, this early 90s effort can catch Hibs fans of a certain era just shy of 100.